Welcome to Book Rx! Each month, we prescribe a book selection to relax, entertain, enlighten or inspire you along with a tasty treat and beverage. It’s exactly what the doctor ordered. Prescribed for: Readers who love the darker, engrossing classics such as“The Postman Always Rings Twice” and “Double Indemnity.” Perfect for anyone who likes their love stories with a side of suspense and betrayal. Side Effects: Hand cramps from not wanting to put the book down. 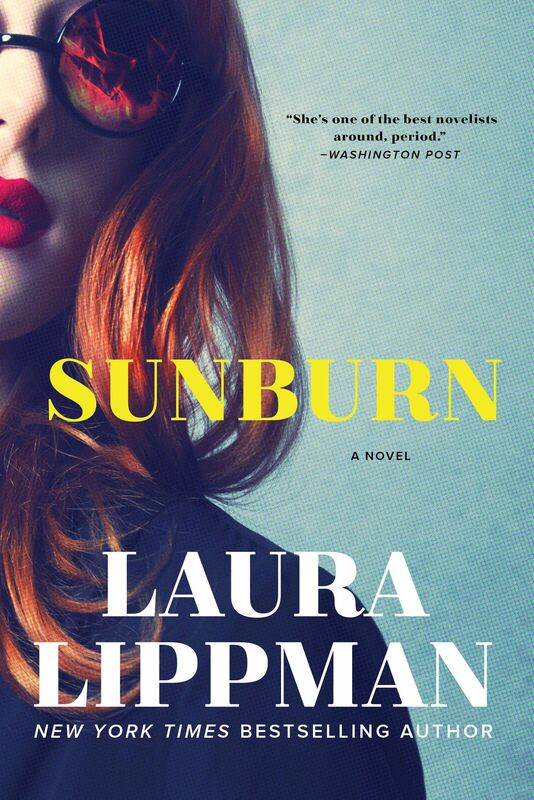 “Sunburn,” is not just a nod to classic film noir, it is a well-written, compelling read from a New York Times Bestselling author who appreciates that not every love story has a happy ending. Directions: Adam and Polly cross paths in a small town bar; why they are both in this small town is a mystery to be solved. Against their better judgment, they become lovers…and co-conspirators. But do they have the same end game in mind, or is one of them on a much darker path with an outcome that will leave only one of them still standing? Special Instructions: Take with food and drink. Keep away from burning candles. 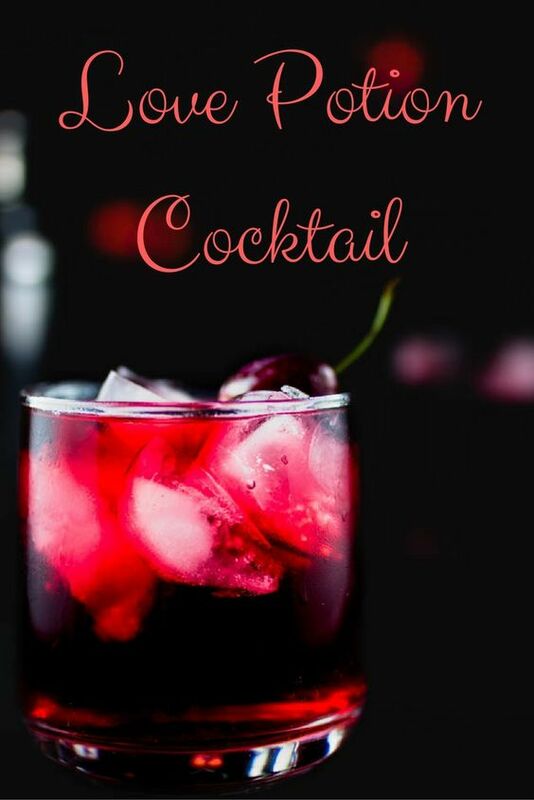 Suggested beverage: this sweet-tart love potion cocktail from MomNoms. 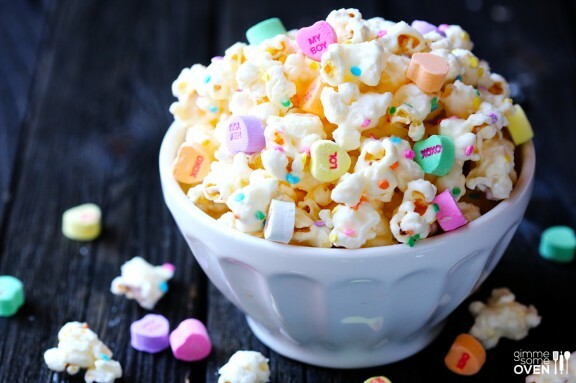 Recommended snack: Valentine’s Popcorn from Gimme Some Oven.